Okay, I know, I shouldn't be pimping out other brands on my blog but whatever, if I like it I'm going to talk about it. 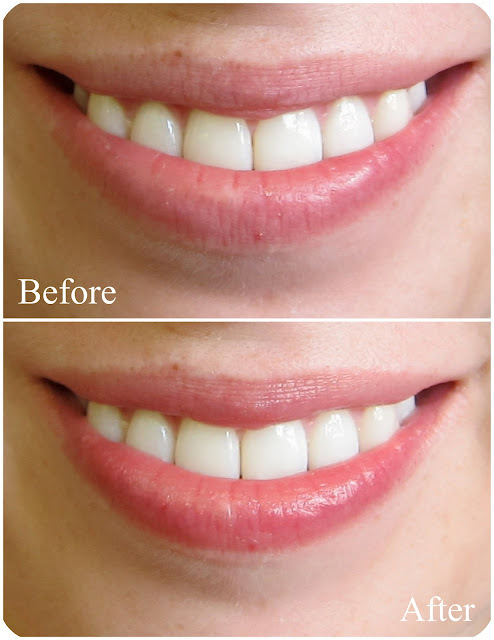 Mary Kay discontinued their tinted lip balm with SPF 15 because, apparently, I was the only person buying it. I think a tinted lip balm is the perfect thing for a summer by the pool (or at the beach, or at a sporting event, or wherever the heck you happen to be). I like to give my lips a little color and I'm also all about the SPF - not only can your lips get sunburned but the SPF helps protect against wrinkle lips brought on by sun damage. Yuck. Sugar Lip Treatment SPF 15 blends reparative oils and waxes with real sugar, a natural humectant, for delectable and dependable moisture. Sweet and tart black currant oil, rich in plumping essential fatty acids, cushions the lips while antioxidant grapeseed polyphenols and vitamins A, C, and E provide protection from wrinkle-causing free radicals. It also provides essential, year-round protection from damaging UV rays. Yeah, my lips are looking pretty rough. Definitely need to hit them up with a lip mask. It gives you a little color without making you look totally overdone, so no one is going to be making fun of you for putting this on before a run (which I always do, I'm a mouth breather and always have the driest lips when I wake up and when I run). I haven't tried any other colors, but when I run out I might give the coral a try in full size, which will set you back $22.50. I think this is a little absurd for a lip balm, but considering how long the minis have lasted me I'm going to say it's worth it. 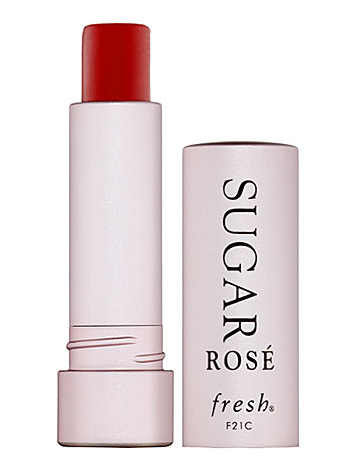 Fresh also has an Sugar Lip Treatment Advanced Therapy - has anyone tried this? I'm curious for opinions. I love this lip balm! Got it at Sephora for my bday before. Thanks! I love Fresh, too - I haven't had the chance to try any of their bath and body products but I hear great things about them. I love this lip balm! I spent like 6 months debating spending that much money but it was worth it. I'm so scared that they'll run out of the birthday presents before mine (in September). For permanent lip augmentation Gurgaon before and after pictures, check out http://www.skindelhi.com/liposuction.html That way you will know what to expect if you get a procedure like this!